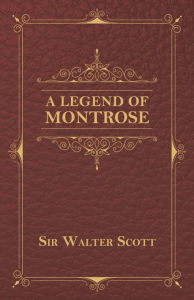 "A Legend of Montrose" is a historical novel by Walter Scott first published in 1819. 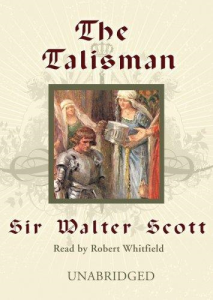 Set in Scotland during the 1640s, it concentrates on a love triangle between Allan M'Aulay, his friend the Earl of Menteith, and Annot Lyle set to the backdrop of the Civil War. 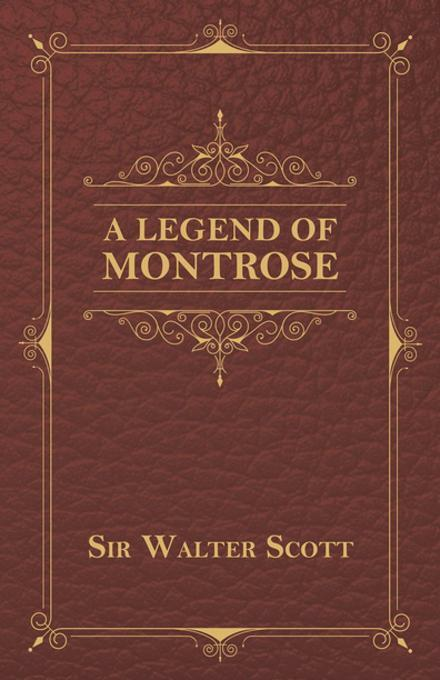 Part of the Waverley series, "A Legend of Montrose" is highly recommended for fans and collectors of Scott's work. Sir Walter Scott (1771 - 1832) was a seminal Scottish playwright, poet, and historical novelist whose novels were and remain to be widely read and enjoyed the world over. 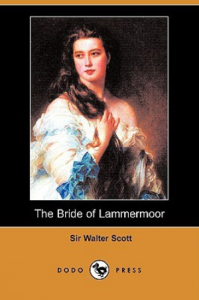 Other notables works by this author include: "Ivanhoe", "Rob Roy", "Old Mortality", "The Lady of the Lake", "Waverley", "The Heart of Midlothian", and "The Bride of Lammermoor". Many vintage books such as this are becoming increasingly rare and expensive. We are republishing this volume now in an affordable, modern, high-quality edition complete with a specially commissioned new biography of the author.